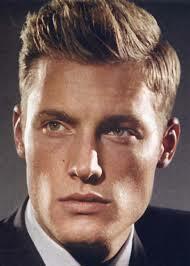 The mens taper, shear over comb ~A traditional approach to the cut. A barbering technique used to gradually fade and shape both men and women’s hair. 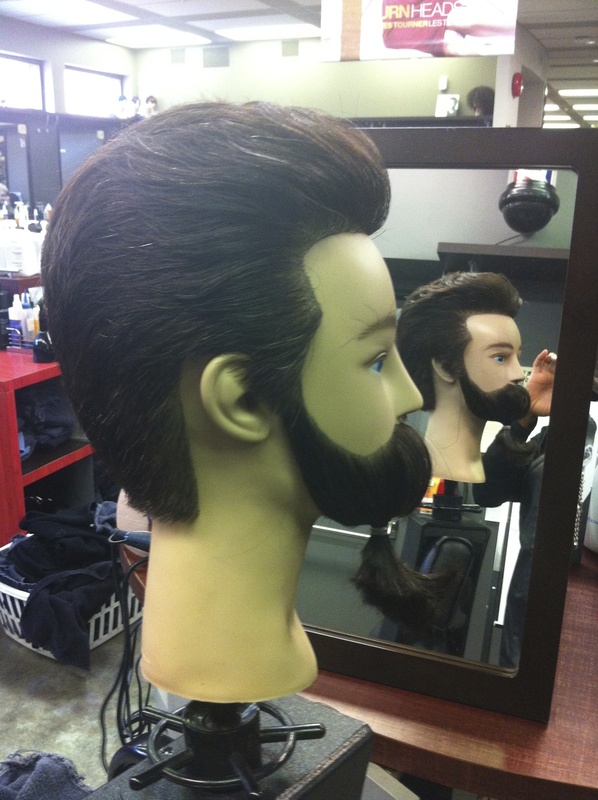 Images below feature my early work and knack for cutting mens hair. I use the tools in my kit to customize and finish the look. 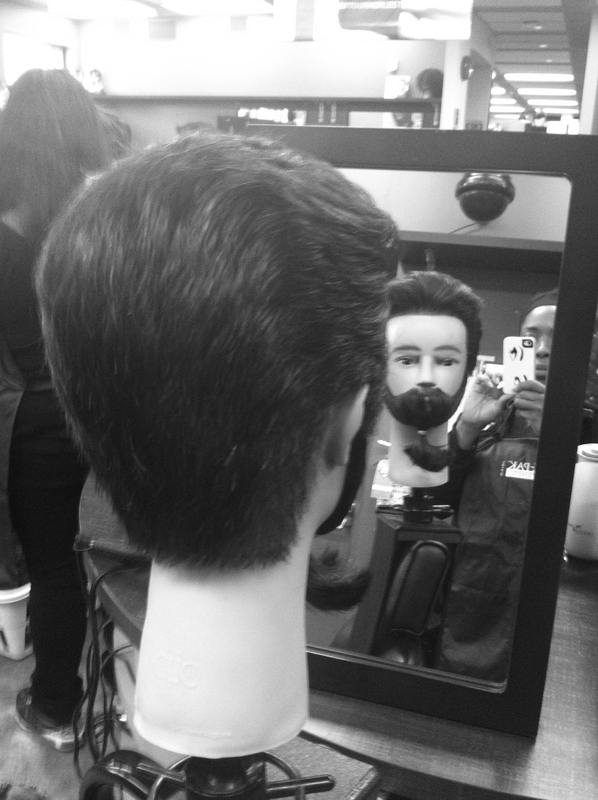 Schedule Mens Cut & Style. KINKS: ARE YOU ADDICTED TO TWIST-OUTS? 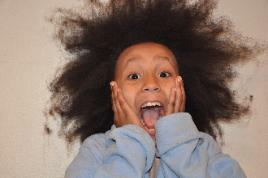 KINKS: ARE YOU ADDICTED TO TWIST-OUTS?. My Question to Chime and other experienced naturals. Should their be a standard for new naturals? What are the staple style options? What is the formula? 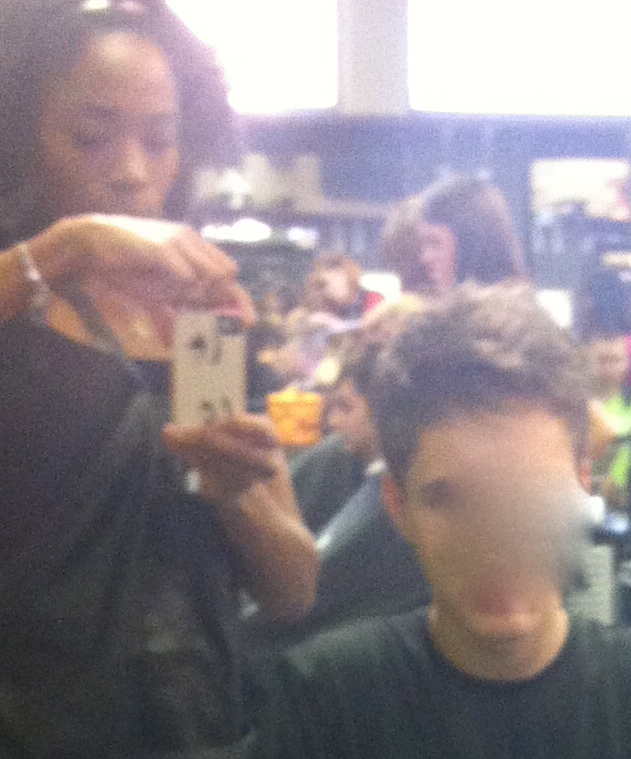 My experience in class: A girl in beauty class embraces her natural hair. 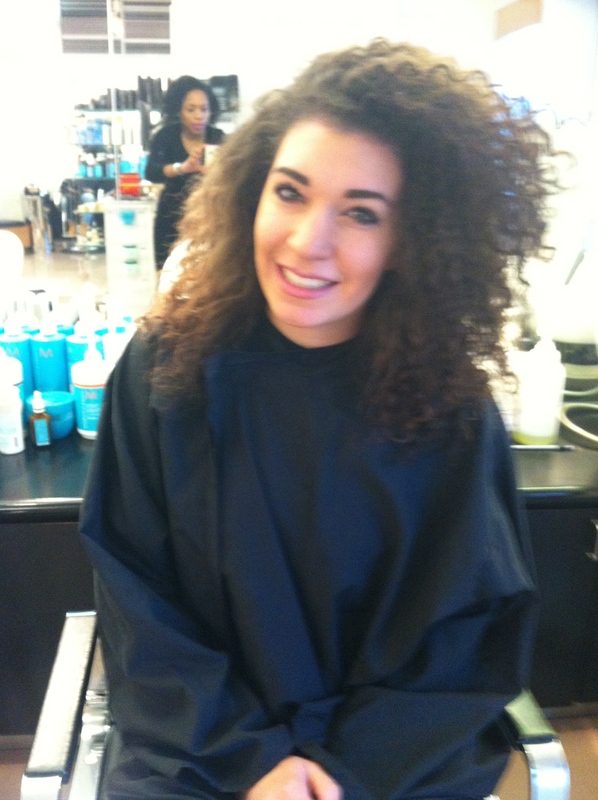 She is now one of two rocking natural texture. The other is ME*. I’v been natural for four years and offer her tips on style and care when she asks. Her hair is damaged and often looks un-kept. 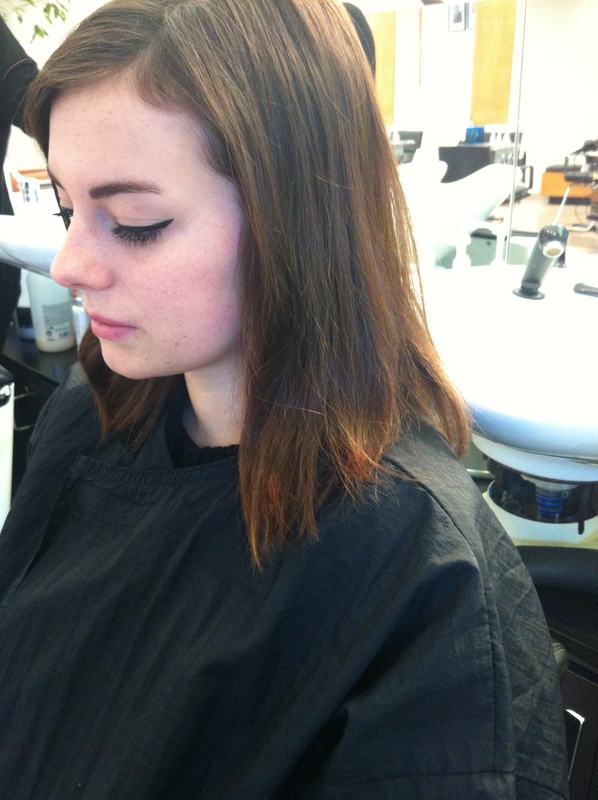 Sacrificing “good hair”(healthy hair) for length she sits in class with picks and styling tools jammed in her hair.. It seems inappropriate. I admire her car-free approach but Im mildly offended. Am i being silly? Any thoughts or suggestions on this? …please leave your comments below. I recommend these products to my people on a budget. As always, a special shout out to Sheena’s Hair Care for using natural and organic ingredients to care for your curls and curly styling. 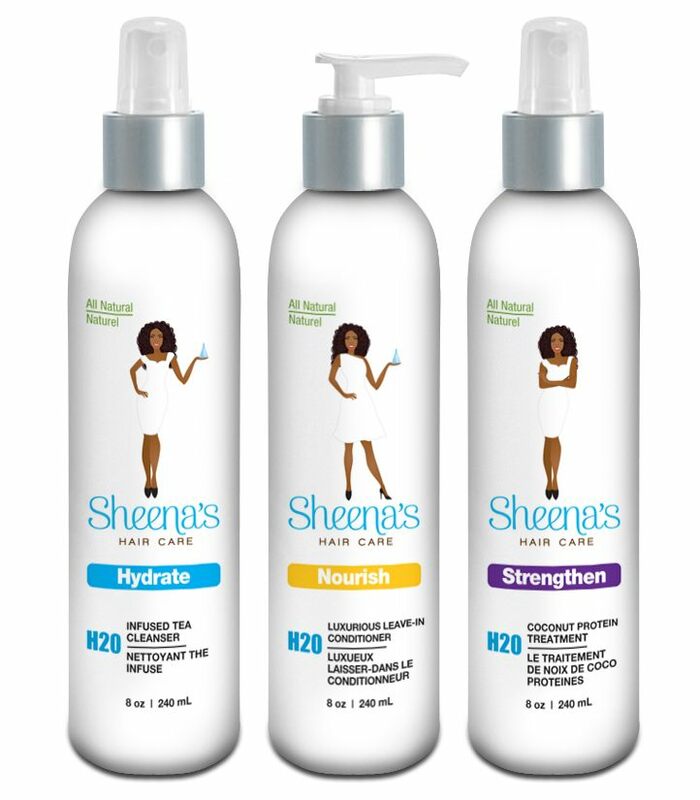 Sheena’s Hair Care uses natural and organic ingredients to reduces build up and the clogging of pores. The line is complete with three simple formulas Sheena’s; Hydrate leave-in cleanser, Nourish leave-in conditioner and Strengthen leave-in protein treatment. 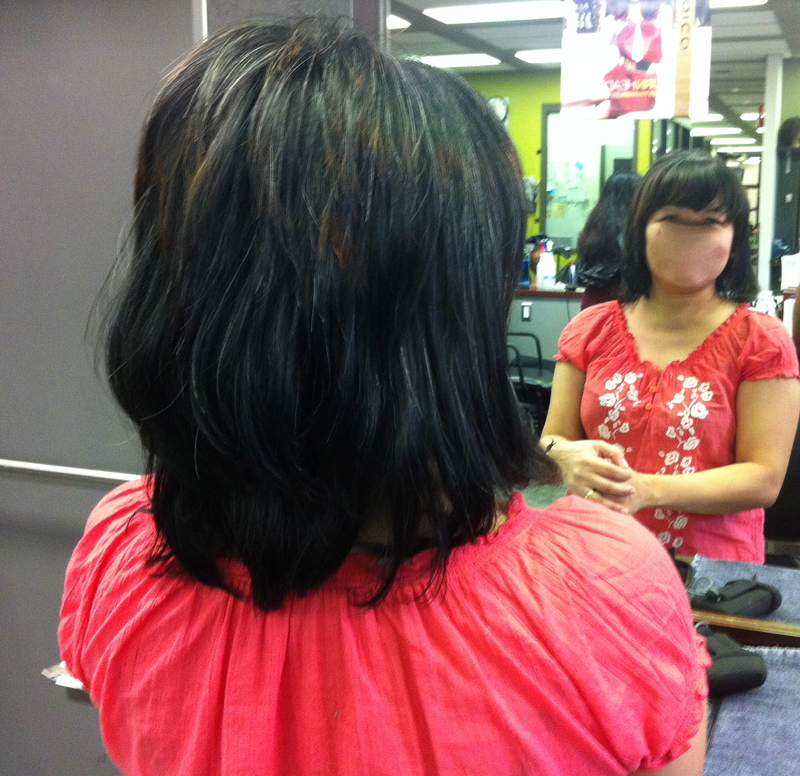 Sheena’s Hair Care is made and manufactured in Canada and can be purchased online. TRESemme Naturals is affordable and effective. I recommend lightweight, sulphate-free and non silicone based ingredients for shampooing and conditioning kinks and curls. To winterize my hair I use large twists then lather up each section with TRESemme Naturals conditioner mixed w/ distilled water and glycerin for a deep moisture treatment. I use almond oil as my sealing oil sit for an hour and rinse with water. 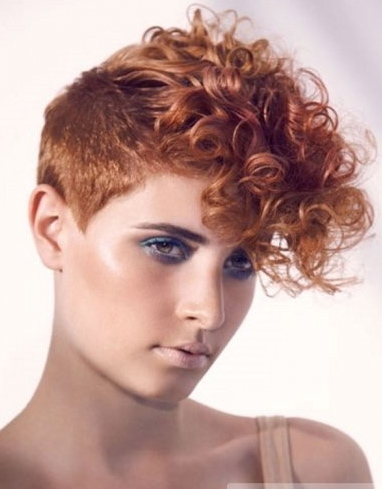 When I work with heat, to prep, silicone base ingredients are recommended to prolong the life of my straight styles. 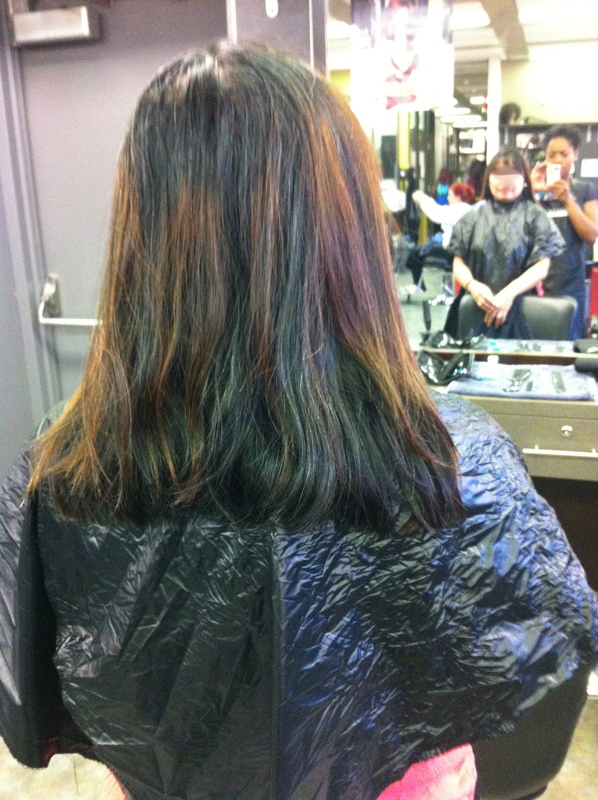 I recommend Pantene Smooth collection and heat styling sprays like Red-E to go. A silicon based product offers a layer of protection and prevents moisture from complicating your sleek style. Use a quality deep conditioning treatment like Joico’s K-PAK protein rich conditioner after heat styling to fortify strands. These tips will produce your most predictable and long lasting results. Ill be experimenting with the roller set for low to no heat styling. 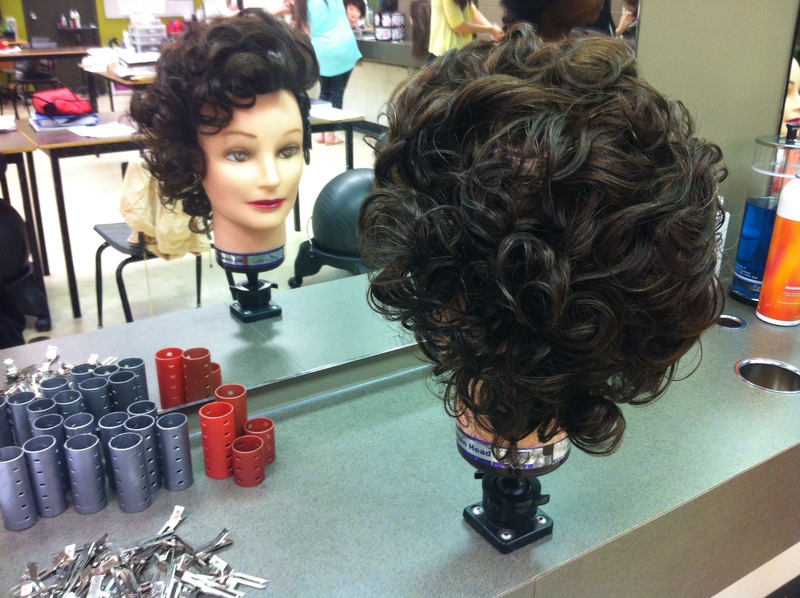 My clients can expect long lasting, full bodied curls that require no heat maintenance. If preserved well, this style can last up to two weeks. 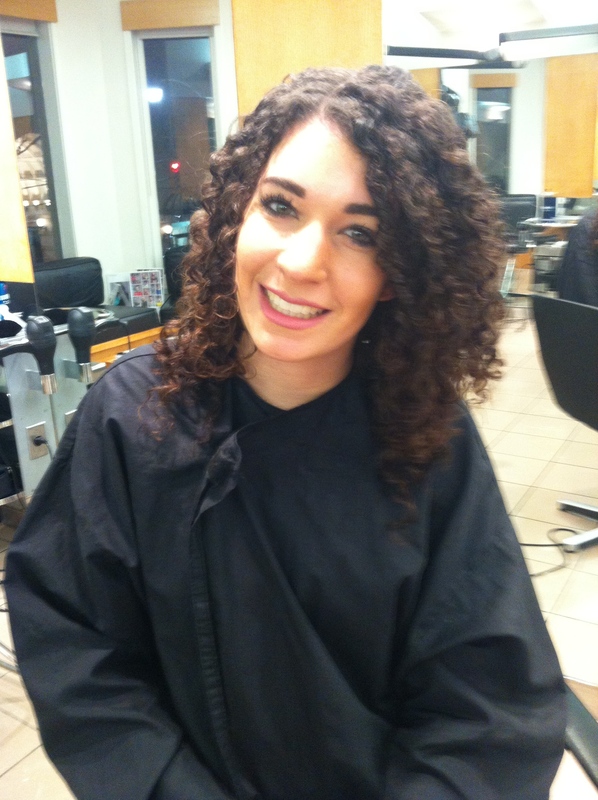 Transform limp, flat hair into volumouse curls. 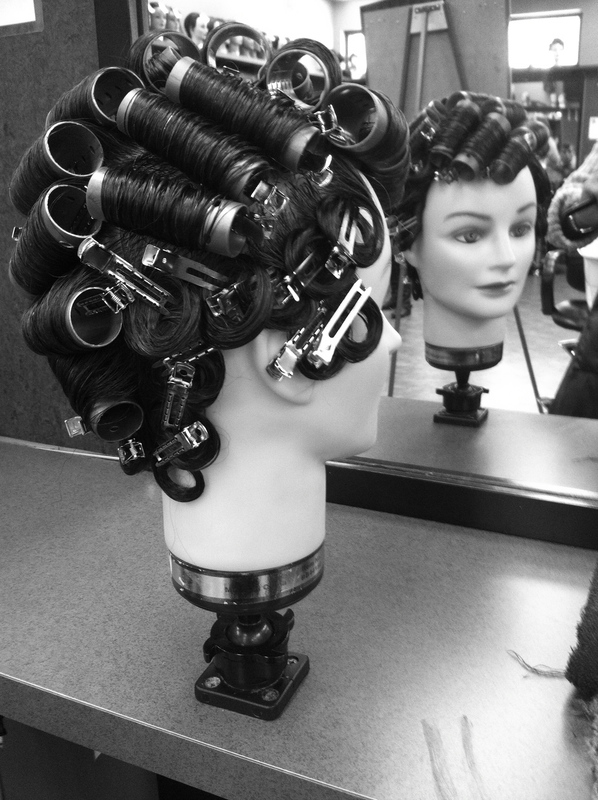 To start, set hair in rollers wet then apply ionic heat to condition and dry the hair. A cool blast will seal and set the cuticle. 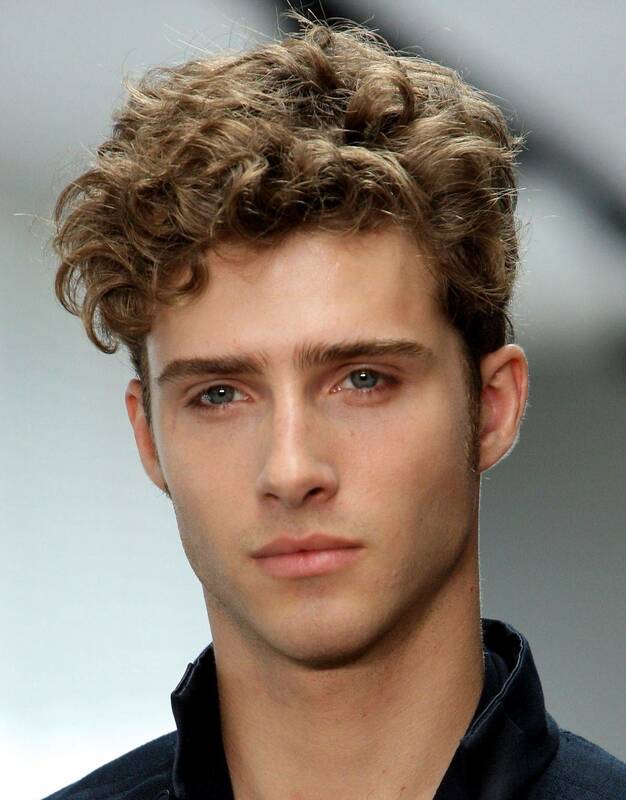 Try this style at home with no heat and allow your hair to air dry. Below are before and after images of my roller set work. I love the full body and curl. Pharaohs of Egypt in ancient times enjoyed the most intricate and beautifully patterned braid styles. Far and wide the braid is recognized for its regal, elegant beauty and seen quite regularly in style today. I enjoy the braid most in a fun and flirty undo. The braid adds texture and interest to any style. 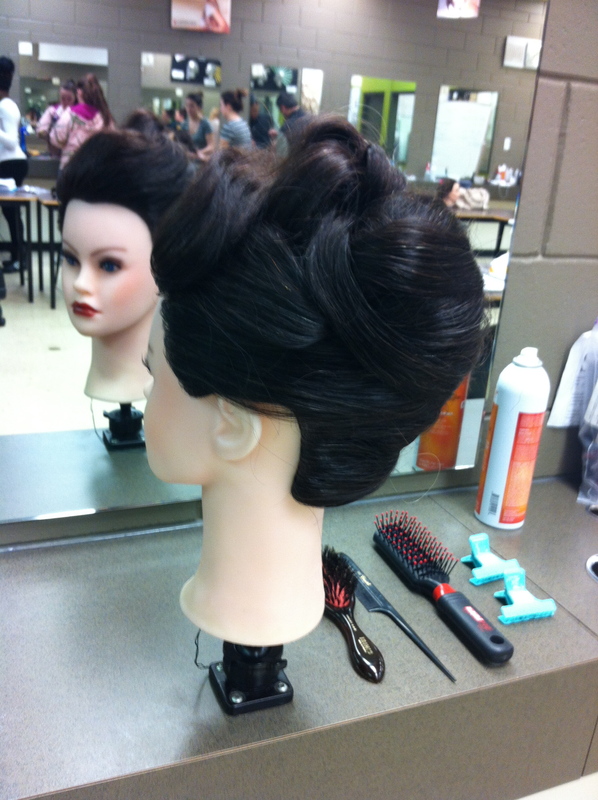 Below is a loose textured Updo. 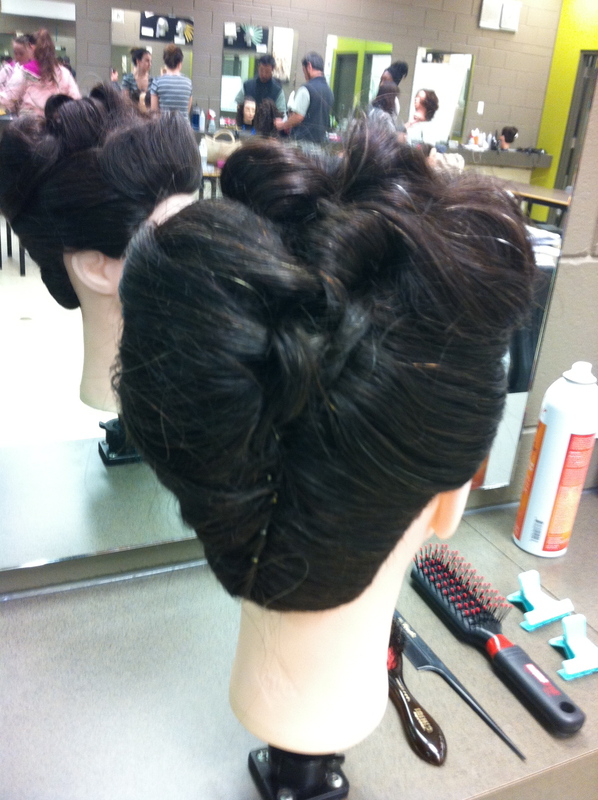 With braid mixed classic french roll and flat pinned for and invisible finish. 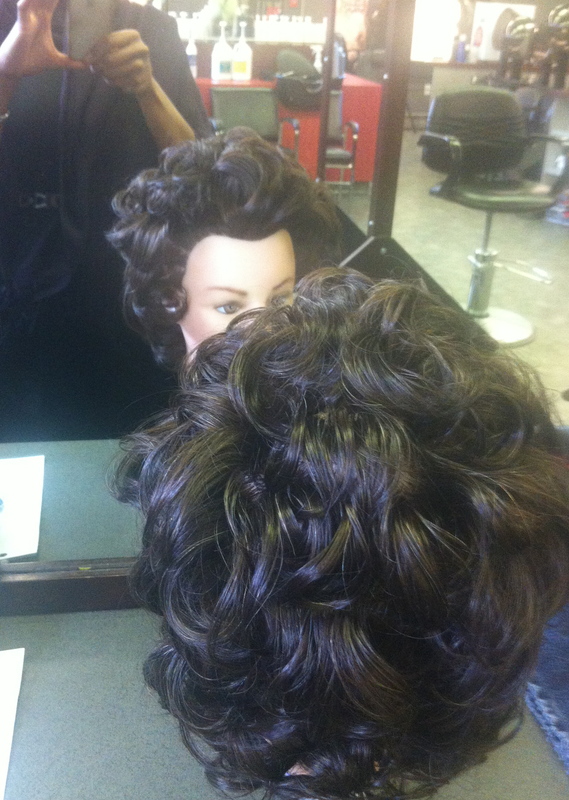 A quick service Updo can be preformed by me with ease and to your satisfaction. 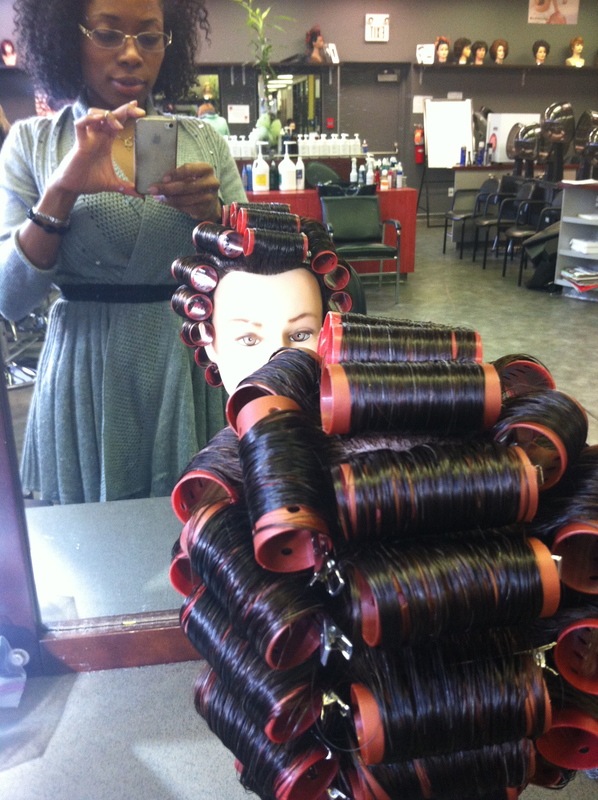 Expect elegance and consistency with every salon service. Sophisticated naps. I call him, Mr.Original. 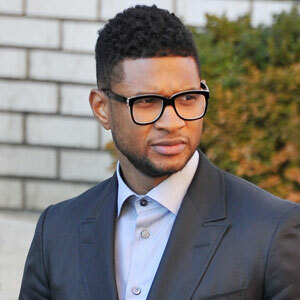 This style appears effortless ~ But it takes a conscious effort to keep this look fresh. Love texture & the nature of defiance. If you’re a salon owner, stylist or curly hair enthusiast and you wish to learn more about curly hair products and methods please contact Me.